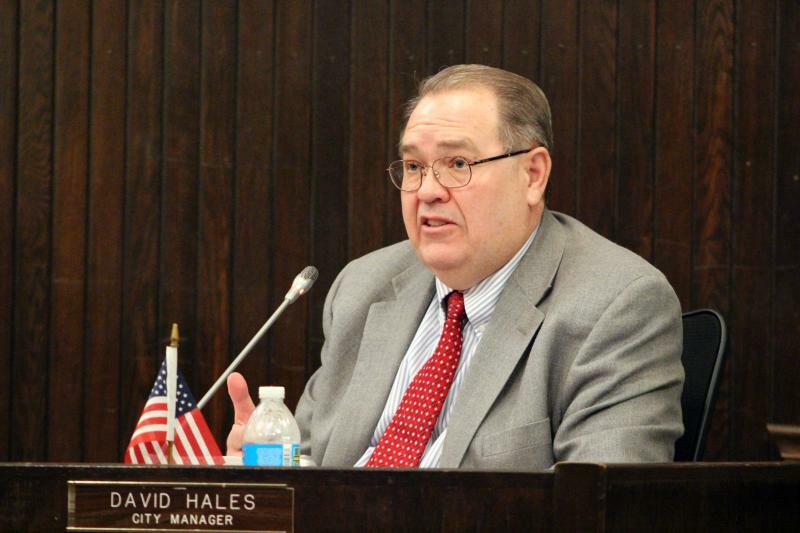 Former Bloomington City Manager David Hales might be on his way out at his new job in Joliet. 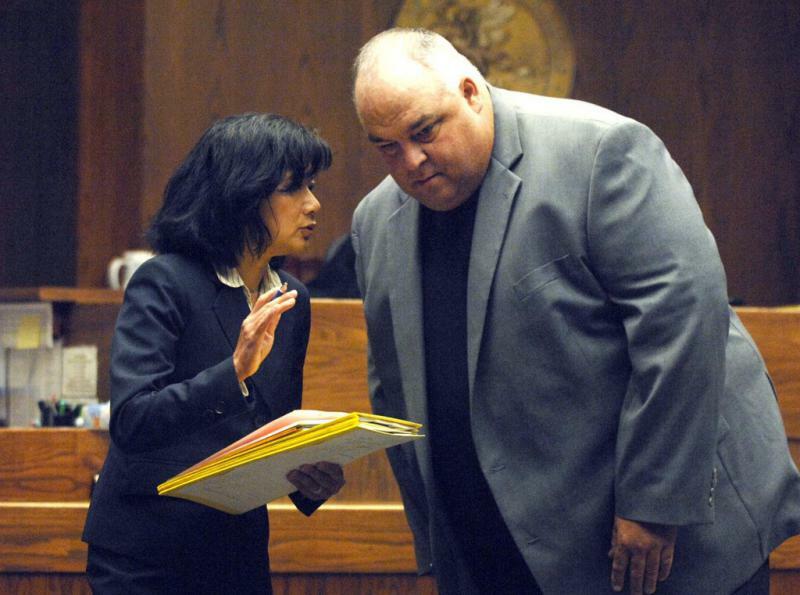 New court filings in the Coliseum cases show that prosecutors are not done searching for evidence—and that a former city official has been roped back in. 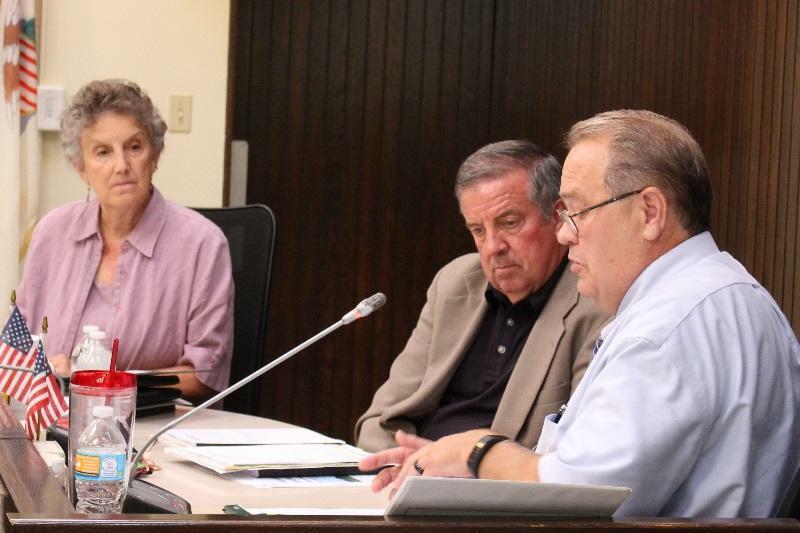 Staring at a projected $3 million deficit next year, Bloomington aldermen will meet Saturday for a daylong retreat focused largely on right-sizing the city’s budget amid flattening revenues. Outgoing Bloomington City Manager David Hales pleaded with the city council during a work session Monday to not get bogged down in details of the new budget. Bloomington City Manager David Hales is reportedly a finalist again for a job in another community—at least the third position for which he’s been interviewed this year. The governing body in Topeka, Kansas, has hired someone other than Bloomington City Manager David Hales. The City of Bloomington could know more this weekend about whether City Manager David Hales will be leaving for a new job in Topeka, Kansas. 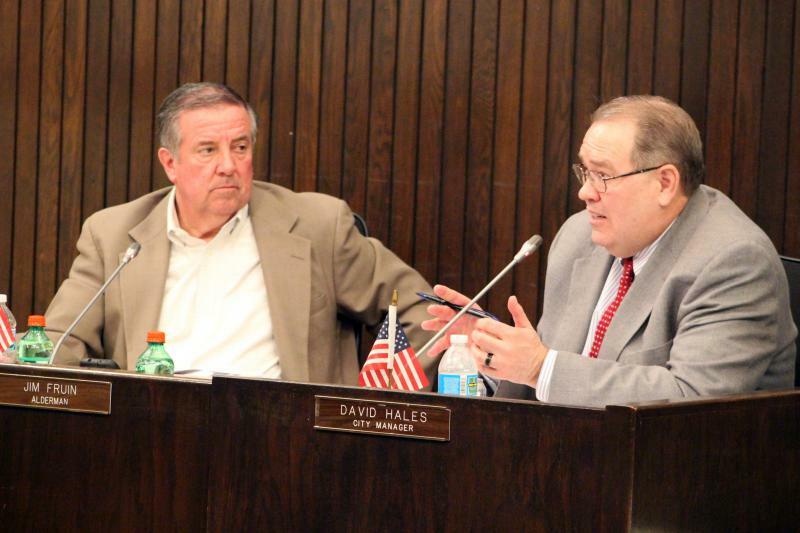 Another evaluation of City Manager David Hales' status is likely this fall, Bloomington's mayor said Tuesday. UPDATED 10 a.m. | Bloomington City Manager David Hales is one of five finalists for a similar position in Topeka, Kansas. Hales and the other four finalists will be in Topeka for interviews on July 21-22, according to a statement issued by Topeka on Friday. 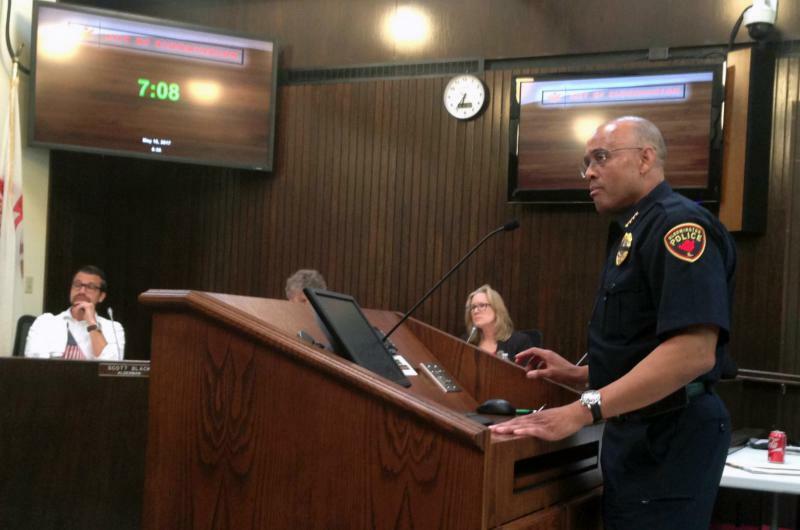 A citizen review board for police will not be a slam dunk in Bloomington, if early council discussion is a guide. Several Aldermen said they wanted to learn more about the options during a work session on the issue. A couple want to move ahead and have staff draft an ordinance. Alderman David Sage said he sees no case for the panel. The Journal Times newspaper in Racine, Wisconsin reports Bloomington City Manager David Hales is one of three finalists for City Administrator in that Milwaukee suburb. However, in a statement to WGLT, Hales states he took himself out of the running for the Racine post. 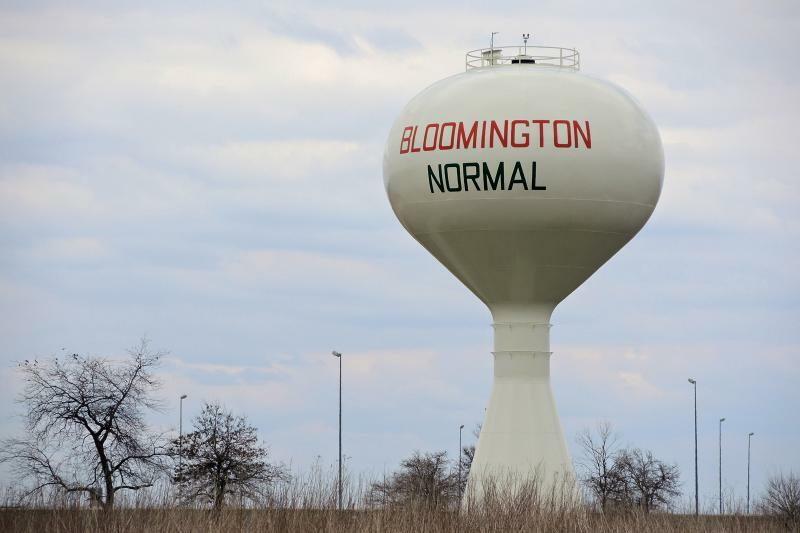 Bloomington and Normal are headed for a showdown over a 30 year old agreement that shares tax revenue from the west side of town. Bloomington's city manager thinks "you have to look at the reality" when it comes to some of the proposals being floated by candidates running for mayor. 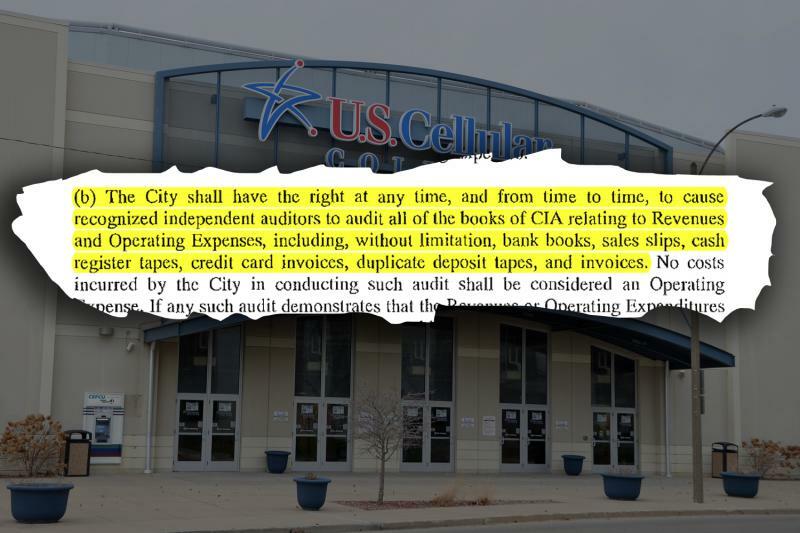 There's another chapter in the controversial management history of Bloomington's downtown arena, the Coliseum. VenuWorks has fired Curtis Webb, who had been serving as the arena's executive director since shortly after the Iowa-based firm secured management rights earlier this year. A statement released by the city indicates Webb used a company debit card for personal purchases. 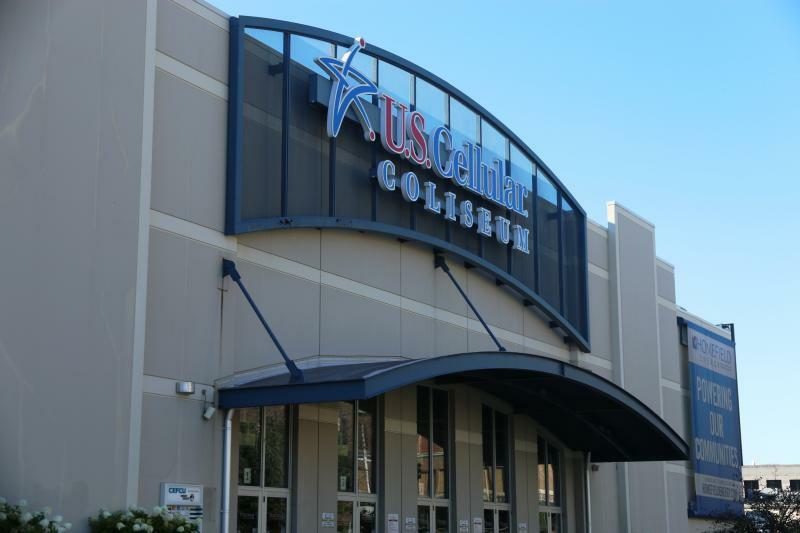 State Police are investigating past Coliseum operations in Bloomington. A city news release indicated concerns arose several months ago involving the previous operator and the city brought in state police at that time. 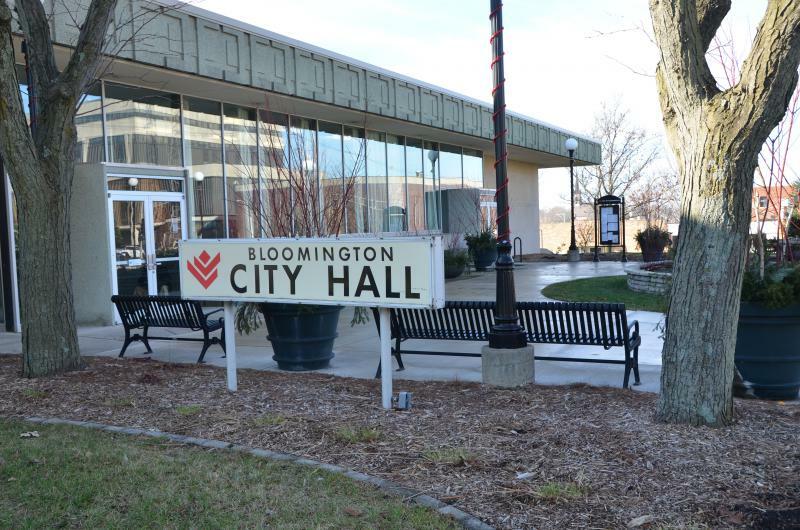 The City of Bloomington could have a final five-year capital improvement plan by the end of the year. Aldermen and city staff will work together in the coming months to finish up the proposal, which was presented in draft form during a city council work session. The process to find a new Bloomington City Manager could begin shortly after the next municipal election. Voters will go the polls to elect a mayor and some aldermen April 4, 2017. Aldermen voted 8-1 during their meeting Monday evening to give City Manager David Hales an 18 month extension from the current expiration date of January 11, 2017, along with a 2.3 percent pay increase. Bloomington City Manager David Hales will present a $207 million budget to the city council Monday. The plan eliminates a structural deficit, projected at $7.5 million from last year.